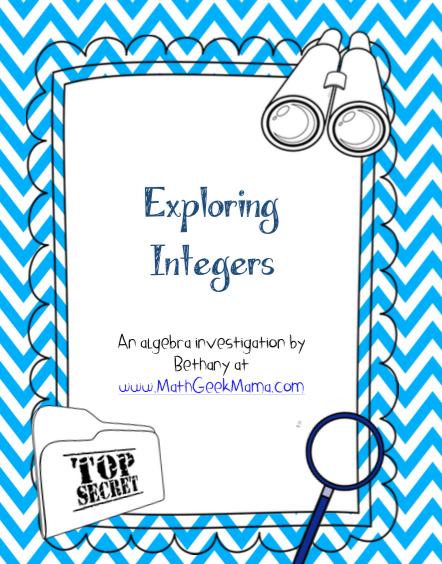 One of the most important concepts introduced in pre-algebra (or algebra) is integer operations. I can distinctly remember learning “the rules” and fun little tricks to remember them. But I also remember wondering why in the world subtracting a negative means you add! 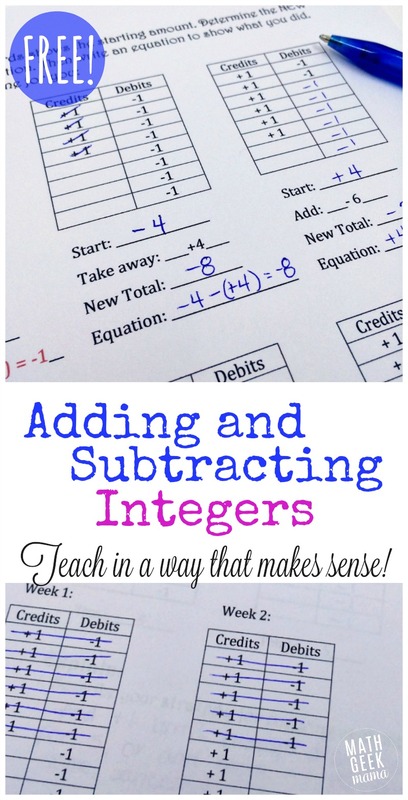 So when I saw this method to introduce adding and subtracting integers, I knew I had to try it. 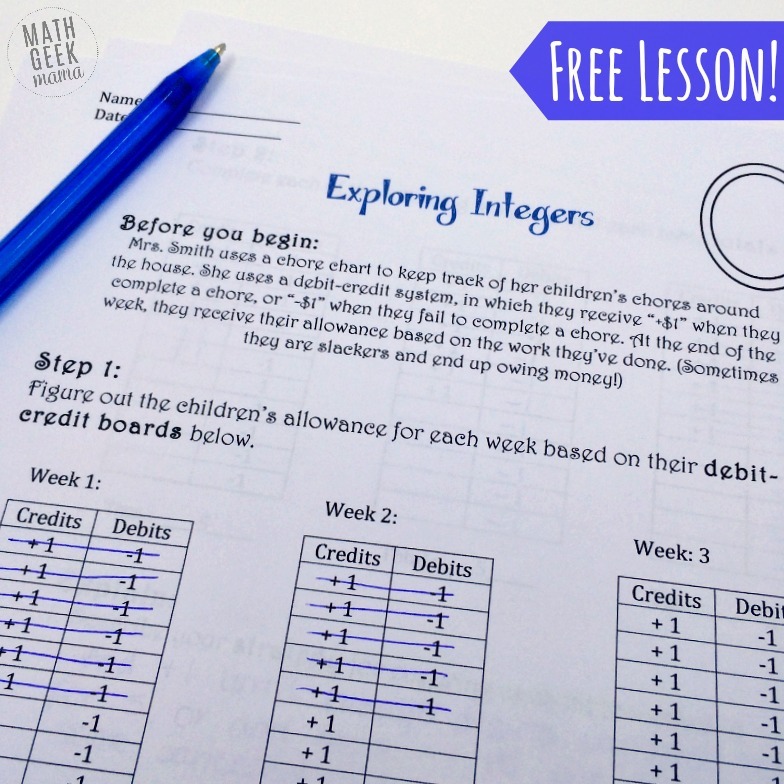 Understanding integers and especially how to correctly add, subtract, multiply and divide them is a skill that is essential to higher level math. Unfortunately, in my experience, adding and subtracting integers is something many students struggle with all the way through high school. When I was teaching juniors and seniors, even if they used their calculator for computations, they would still struggle and get wrong answers because they didn’t understand the concepts (or how to correctly plug them into the calculator). Whether students never actually understand the concept in the first place, or they simply forget or confuse the “rules,” by the time they are in high school level classes, they are relying on their calculator. Now you might be thinking, “Who cares? Just let them use a calculator!” Well, the problem with that is that the calculator is not as smart as we are! If you input something incorrectly or don’t use the correct parentheses, the calculator will get it wrong (especially when multiplying or dividing). Therefore, I think it’s incredibly important that students master these skills early on in middle school, without learning “tricks” or “rules” so that they will be more successful down the road. And that is why I have put together this lesson on adding and subtracting integers and exploring what happens when you combine positive and negative numbers! The basis of this lesson is on representing numbers using a +1, -1 table. In other words, each +1, -1 will equal zero, and then the value of the table will be the ones that remain. This will likely be a new way of thinking about and representing numbers, so spend time teaching and exploring the tables first. Step 1 of the lesson gives students a chance to practice “reading” them, but if it seems like there is still confusion, stop and work out more examples and have kids make their own examples before moving on. Step 3 begins to guide kids through what happens when you add positive or negative ones to the table. This is the real “meat” of the lesson. The goal is to help them see that adding negatives is the same as subtracting, and subtracting negatives is the same as adding (because your +1 column will now be bigger). I would also combine each of these examples with a number line to really help students see how the number changes as you add or subtract negative and positive numbers. This lesson includes teaching tips, a student hand-out and complete answer key. Want a fun way to introduce younger students to negative numbers? This math video is made for 4th-8th grade kids in mind and makes learning fun! 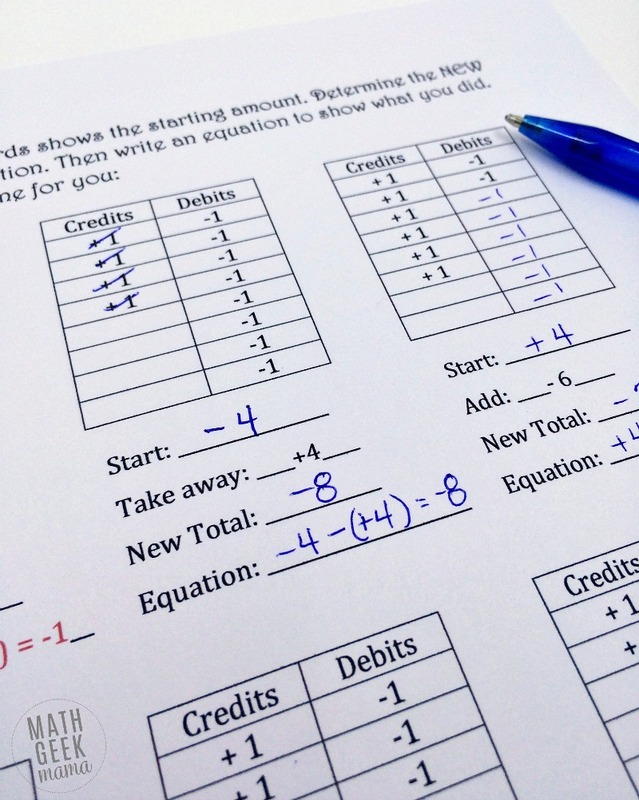 Add if you need more practice, grab this free integer operations game! *Psst! 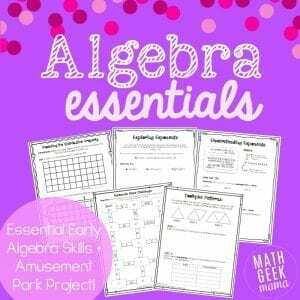 This lesson is included in my Algebra Essentials Resource Bundle! If you find this lesson helpful, you may like the complete resource. 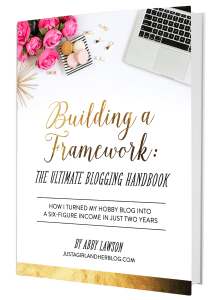 Click the graphic below to learn more ad purchase the entire bundle! 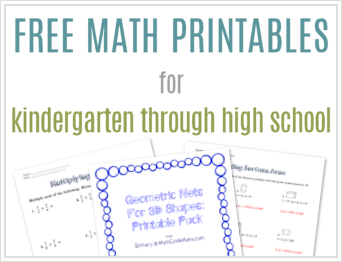 Not sure how to download the freebie lesson. ??? Just click the link above that says, “Click here to go to my shop to grab the free…” Then you can add to cart and checkout. It is free and it will give you the download link after checkout (as well as email you a copy). 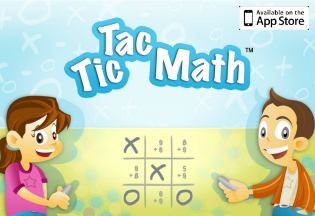 There’s also an easy board game to teach kids the concept of positive & negative numbers. Kids go up & down the board in steps, learning how negative numbers work.